Betfair is one of the top contenders in UK online gambling. They started providing bingo games in 2013, using Virtue Fusion software. Their UK Bingo Site service has the same great quality and range that we expect from this betting giant. Betfair was founded in 2000 and has since grown to become the largest betting exchange on the internet. The company has won multiple awards for innovation and entrepreneurship, and provides sports betting, live casino games and virtual sports as well as bingo. In this Bingo review, I’ll tell you how their bingo games, services and promotions measure up to the other sites out there. Cash Cubes, Bouncy Balls and Rainbow Riches are bingo favourites which you can find on many sites. The fairground-themed games like Helter Skelter, Roller Coaster and The Big Wheel are Betfair’s signature bingo games. Helter Skelter is the site’s 75 ball game, but not all games are the same. Tickets can cost between 5p and 50p, and prizes range from £20-£60. One game in particular has a £9,000 jackpot to play for! Roller Coaster and The Big Wheel are 90 balls games, and everything else is listed under ‘specials’. No matter which game you prefer to play, there are some big jackpots that you can win. Since Betfair is not just a bingo site, their range of other games and services does not disappoint. Click on the site’s ‘Vegas slots’ tab and you’ll be taken to their dedicated slots page, which has more than 80 titles to choose from. There are classics like Cleopatra, Monopolo and Zues, as well as niche titles like Michael Jackson King of Pop, Spartacus and Bruce Lee. There are also exclusive games like Three Blind Mice and Jewel Twist, which you won’t find on any other site. 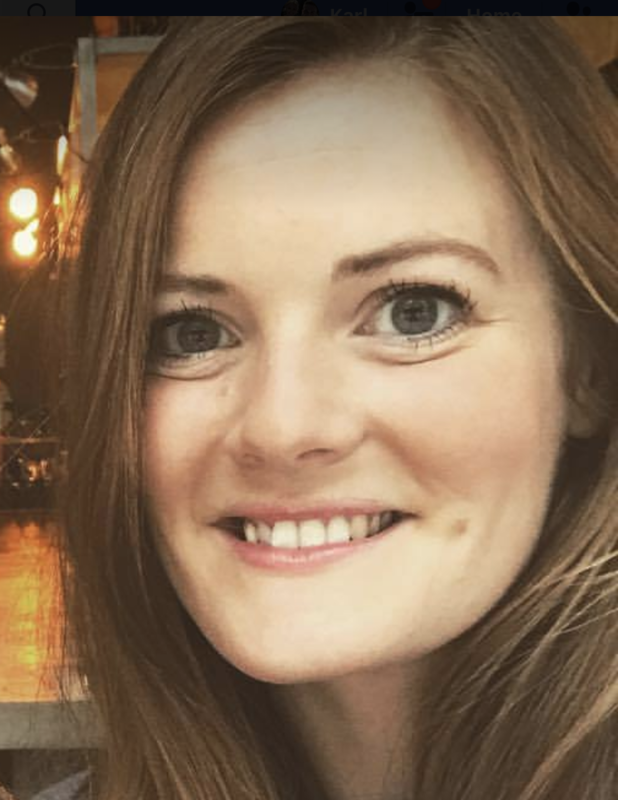 Their Blue Diamond and Totem Lightning games both have jackpots of over £800,000. If you like casino games, there’s lots to keep you busy on Betfair’s site. As well as the games you’d expect, like Roulette, Blackjack, Poker and the like, there’s also a live casino option. Betfair’s sportsbook is probably the most popular feature on the site. Millions of punters use Betfair to place bets on their favourite sports. On this site, you can take a gamble on just about any sport you can think of, from football, to greyhound racing, to darts. The full range of sports you can be ton adds up to a total of 31. With a company as prolific as Betfair, you expect a certain level of quality, and Betfair doesn’t disappoint. Their mobile site is in keeping with their great standards, and is fully optimised for use on smartphones and tablets. Type https://mbingo.betfair.com into your browser, and you’ll be taken to a sleek mobile bingo site. The only problem is that you need to sign up or log in to be able to browse through the mobile site. However, when you do, you’ll find that it’s easy to find your way around and quick to load. There is a dedicated Betfair Bingo mobile app, which can be used on any mobile device. If you’re an iOS user, you can download it from the Apple store, and if you’re an Android user, open www.betfair.com/android in your browser and follow the instructions to download the app from there. It’s as easy as scanning a QR code. The app is currently not available from Google Play. If you want to make use of Betfair’s other services, there are individual apps for their casino and arcade games, too. There is a £10 bingo welcome bonus for new customers on Betfair Bingo. To claim it, just sign up and make a first deposit of £10 or more. Once you receive your bingo bonus, you have to wager it 4 times on any bingo game in order to withdraw. You have one month to fully redeem your bonus. Double Jackpots – In the Rainbow Riches room, there are double jackpots. A bronze jackpot is £100, a silver jackpot is £300, and a gold jackpot is £600. You’re automatically opted in, so just head to the Rainbow Riches room and click to play. 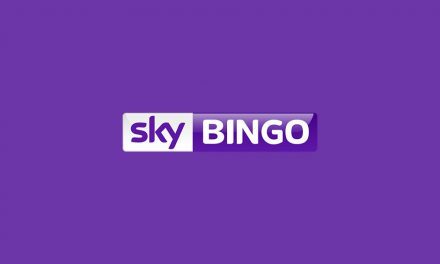 £1,000 Bingo Hours – In certain games for 1 hour a day, there’s £1,000 to win. Play Helter Skelter from 6pm-7pm, The Big Wheel from 7pm-8pm and 9pm-10pm, Rainbow Riches from 8pm-9pm and DOND 90 from 10pm-11pm for a chance to win your share. Newbie Room – Every Tuesday from 7pm-10pm, the Newbie Room is open, giving three hours of free bingo to new players. Players who signed up to Betfair Bingo after 4pm on a Tuesday will have access to the room that evening as long as they’ve wagered at least £5. Loyalty Scheme – Betfair rewards long-term players with their VIP loyalty scheme. You’re automatically enrolled as soon as you sign up, and as you play, you earn points to help you climb the ladder of membership levels. The VIP levels are Bingo Rookie, Bingo Regular, Bingo Pro, Bingo Master and High Striker, and at each level, there are different rewards given. The very highest level is open by invitation only. Eliminators Chat Night – Stake £5 on any bingo or slot games during the week, and you’ll be given access to the VIP room on Sunday night from 7pm-11pm. In the chat room there, hosts conduct general knowledge eliminator contests. Private Party VIP Lounge – Every week, there’s a free bingo room with £1,500 to win. To gain access, you just need to have wagered £25 on bingo games from Monday-Thursday that week. Withdrawals must be at least £10 and take 2-5 days to process. Photo ID, proof of address and a card photocopy may be requested. Betfair has a history of providing great online gambling services and their bingo site is definitely up to par. They have a great range of games, whether you like to play just bingo, or slots and casino games, too. The promotions are great as well, including a welcome bonus for new customers to get them started on the site. One of the best things about Betfair Bingo is that there is a dedicated app for it, so players can download it directly to their smartphone and play in the most efficient and convenient way possible. The only problem with Betfair Bingo is that the range of payment methods they accept is so small. Customers are limited to three options; Visa, MasterCard and PayPal. 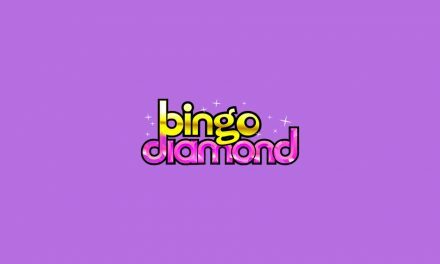 Most other bingo sites offer many more options, including bank transfer, mobile billing and a range of e-wallet services. Since Betfair is such a famous company, you’d expect them to be more accommodating in this department. 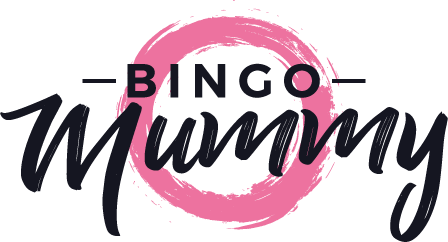 There’s free bingo for Newbies in their first week of membership, but regular free games or penny bingo games would be a great addition to the range of bingo games they already have. Betfair is a company you can trust. With a huge range of games, some of which have massive jackpots on offer, it’s worth giving this site a try. Sign up and take advantage of the welcome bonus and then stay for the regular promotions and VIP scheme for ongoing rewards. If you enjoyed reading this top rated review then why not give our Bet365 Bingo review a read.